After the holidays, I always feel the need to detox! All of the overeating and indulging finally seems to catch up with me in January - my pants no longer fit and I find myself pulling my sweaters a little lower over my newly forming 'muffin top' - that's when I say, enough is enough. I always get back to the same detox program. It is one that was introduced to me by my wonderfully brilliant Naturopath. When I tell most people that I am doing a detox, they often assume that I'm going on a juice only or no carbs, no fat type of 'diet'. Oh, they could not be more wrong. I often get criticized because many people simply don't believe in detoxes and quite frankly, I don't blame them. 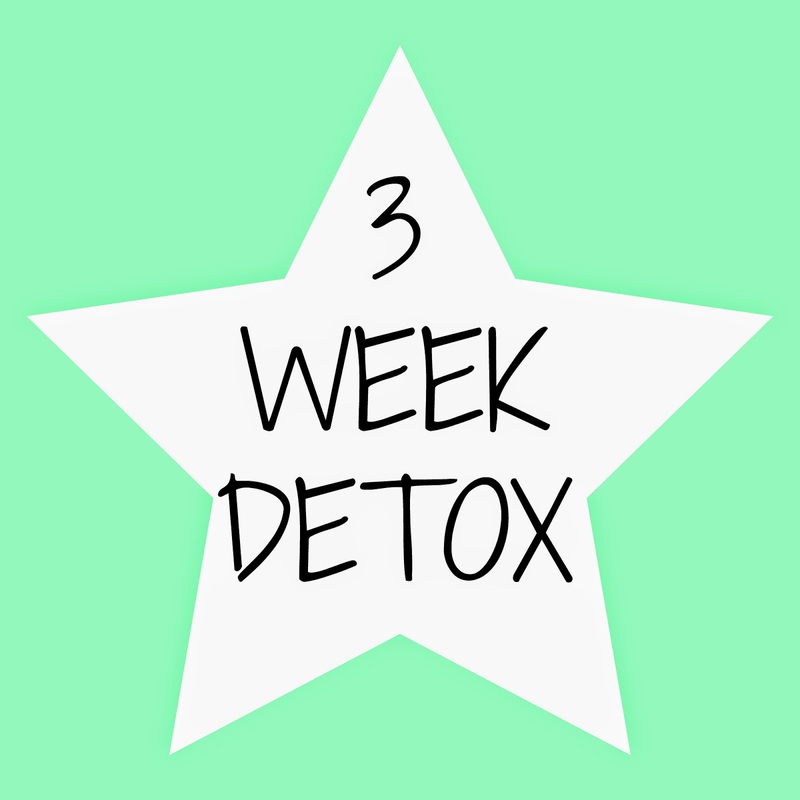 There are some seriously crazy detox programs out there. When I talk about a detox, I'm talking about a clean eating blitz - I'm not robbing myself of food or only letting myself eat liquids or smoothies. This is real food, real eating, no starving or crazy supplements. 2. cow's milk dairy products: I am dairy intolerant, but removing this is something that everyone should try!! Don't get me started on why everyone should cut out cow's milk! 3. wheat/gluten: I also gluten intolerant, but here is another item which I think everyone should take a break from - permanently if they can handle it! 4. alcohol: now, I don't drink as it is, so this one is easy for me. 6. coffee: I remove it all together, but you could reduce yourself to one cup a day, but remember - no sugar and no milk added! 7. artificially processed foods: pretty much most things that come from a box or can. If it doesn't have natural ingredients, I stay away from it. Fresh is key! So, you might be saying... 'what is left to eat?!?!'. Trust me, there is a lot left to enjoy! 1. Fruit: strawberries, apples, raspberries, blueberries... these are just some of my favorites. Eat as many as you'd like! 3. Lean proteins: chicken, turkey, fish or eggs. 4. Gluten-free whole grains: millet, amaranth, quinoa, brown rice. I do this cleanse probably 2-3 times a year. What I love about it is that it has really taught me a lot about food, why I crave certain foods and just how amazing I can feel when I'm eating right. While I am not 'detoxing', to be honest, I usually follow the same rules. I cheat from time to time only because I can, but for the large majority of the time, I eat clean. From the first time I tried this cleanse, it has completely turned my life around - it has changed how I see food, how I eat and how I manage my feelings around food. I don't eat 'emotionally' like I used to. - to develop a healthier relationship with your food! Well, my detox starts tomorrow! 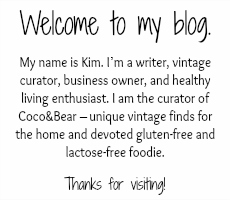 I will try to post some updates throughout the cleanse as well as share some of my favorite recipes. My body is so excited for this healthy change! I think one of the best aspects of doing health projects like this is the amount on new knowledge we learn. It's great that we get healthier and feel better in the process but the real gain is all the new information we have that will last us a lifetime. I wish you well on your journey!